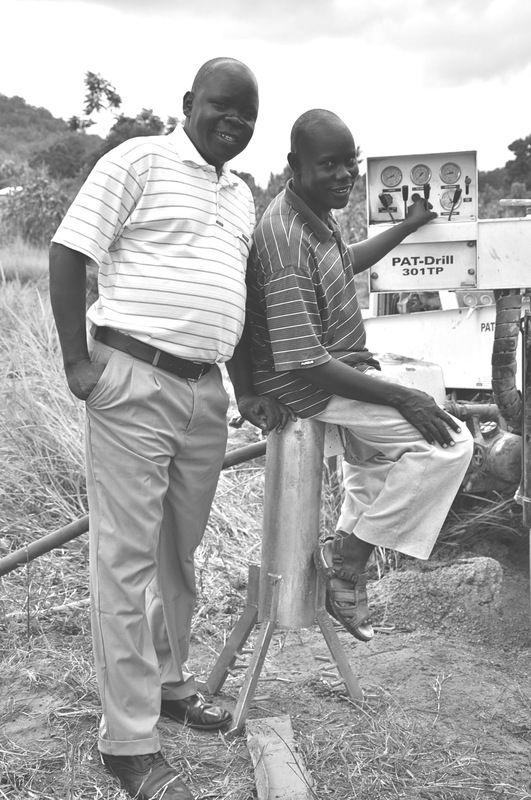 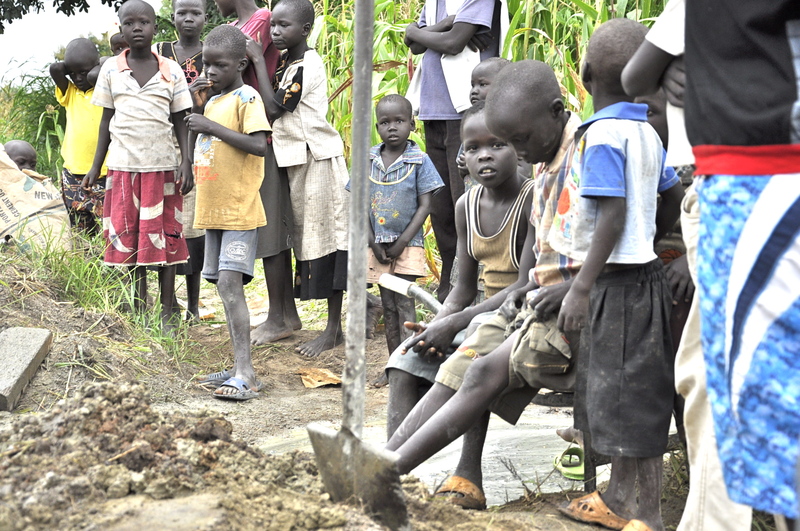 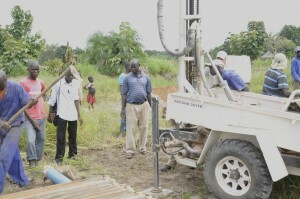 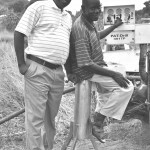 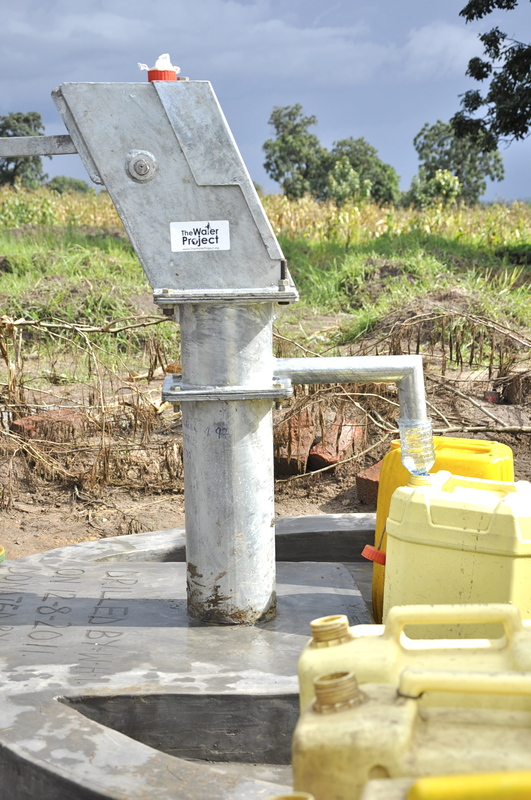 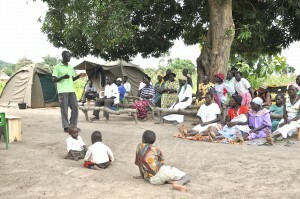 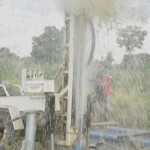 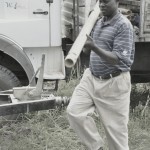 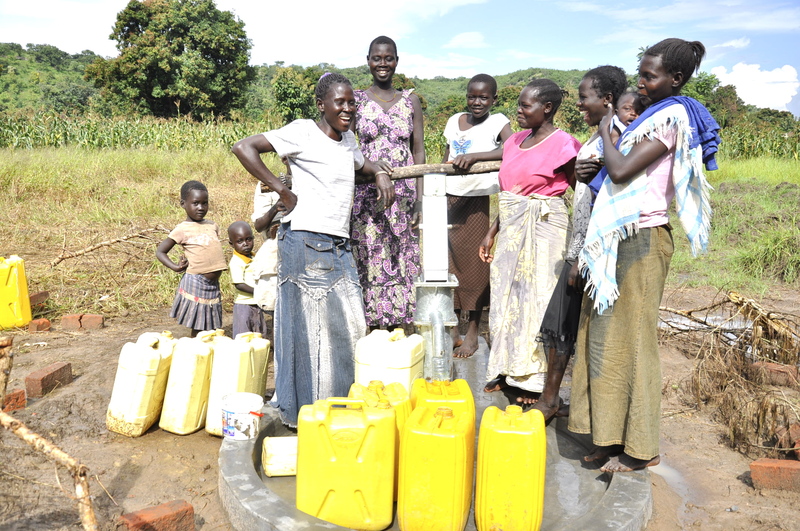 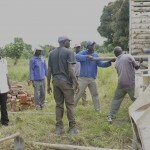 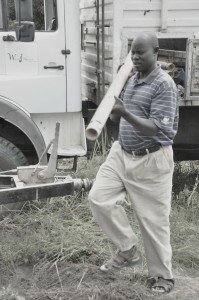 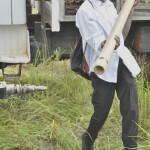 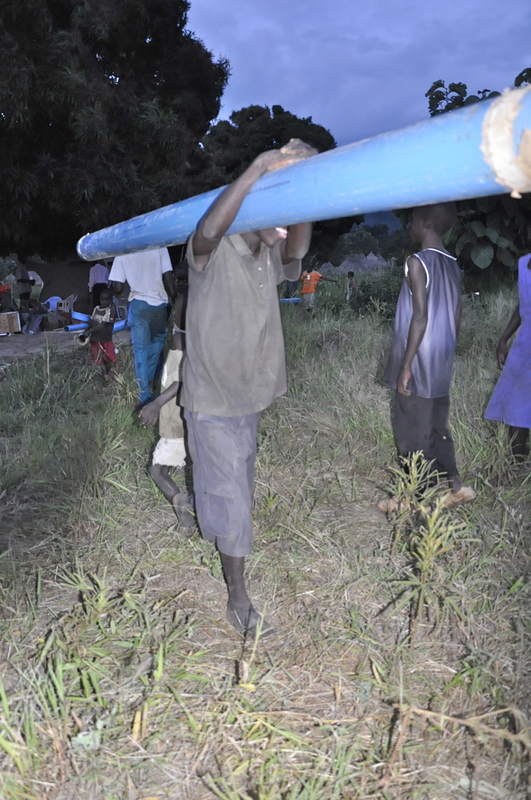 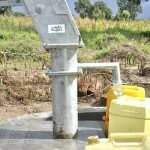 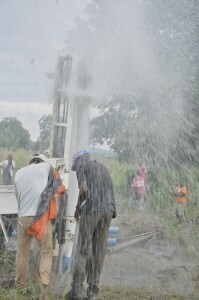 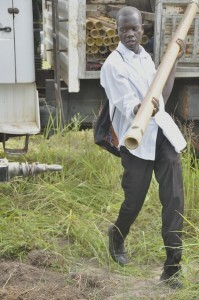 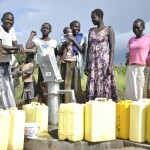 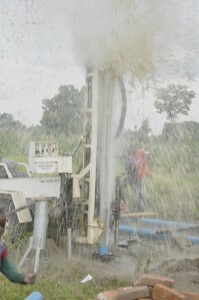 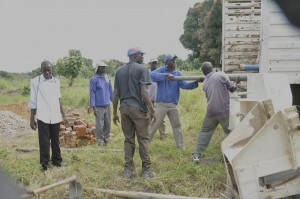 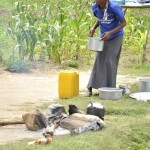 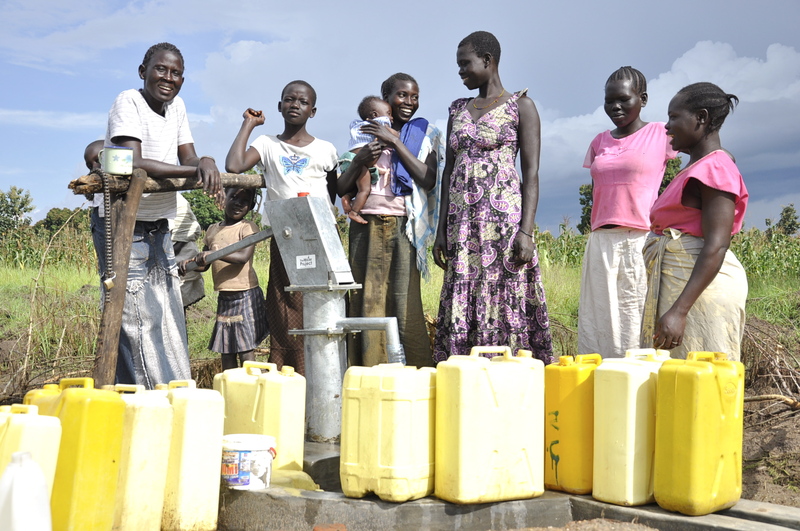 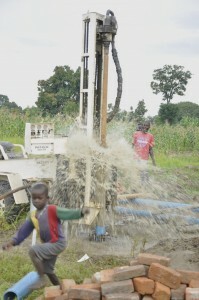 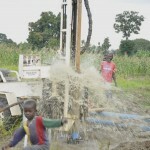 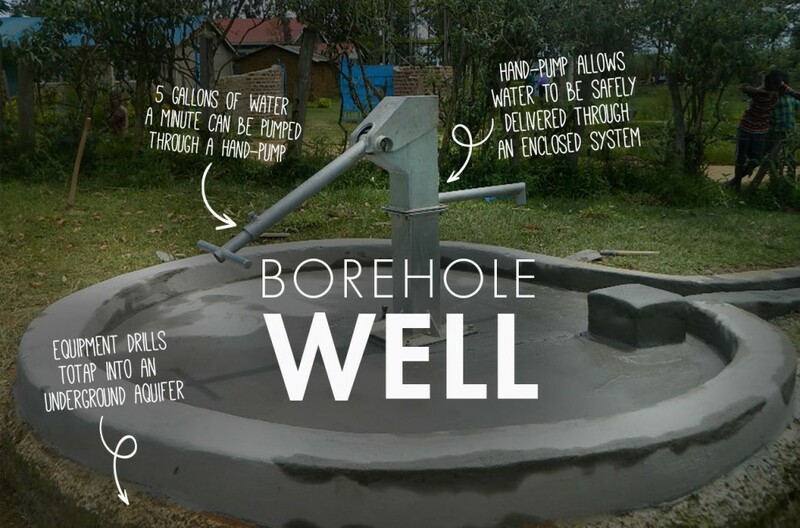 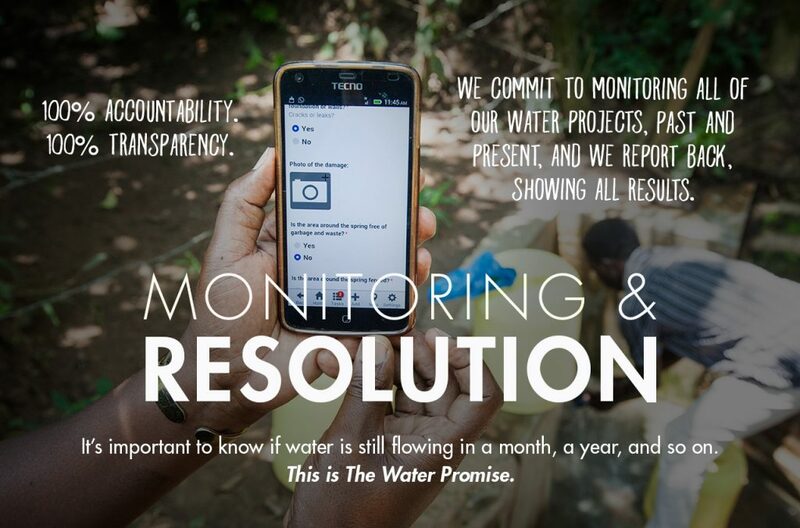 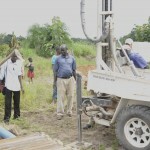 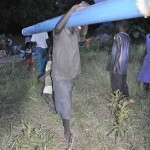 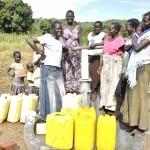 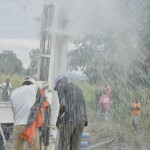 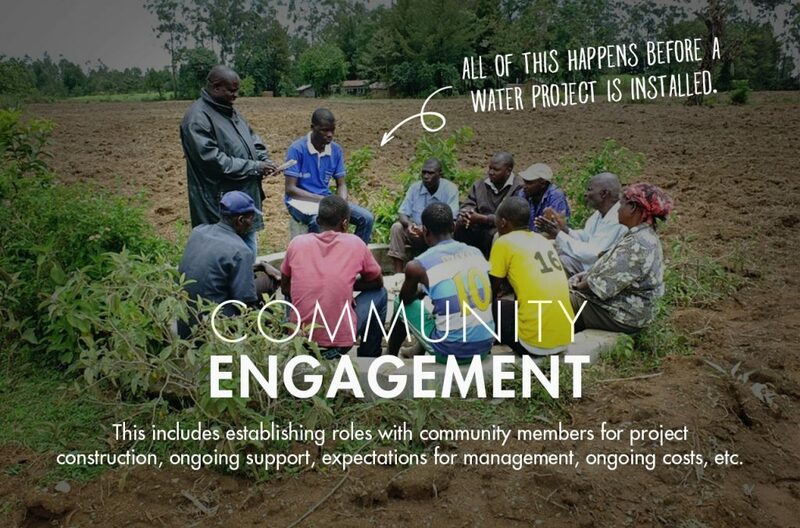 Our implementing partner recently completed a new well for the Bura Community in South Sudan. 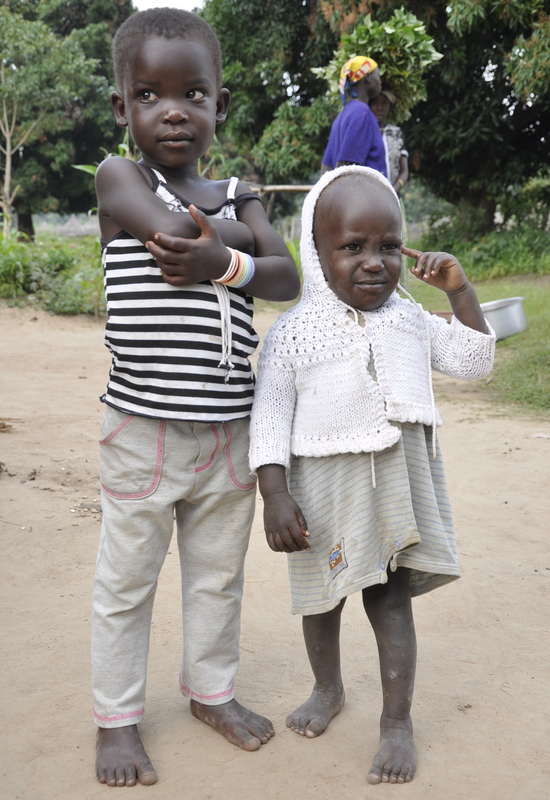 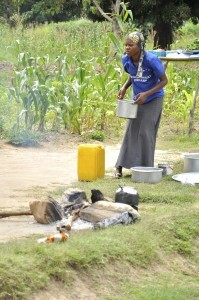 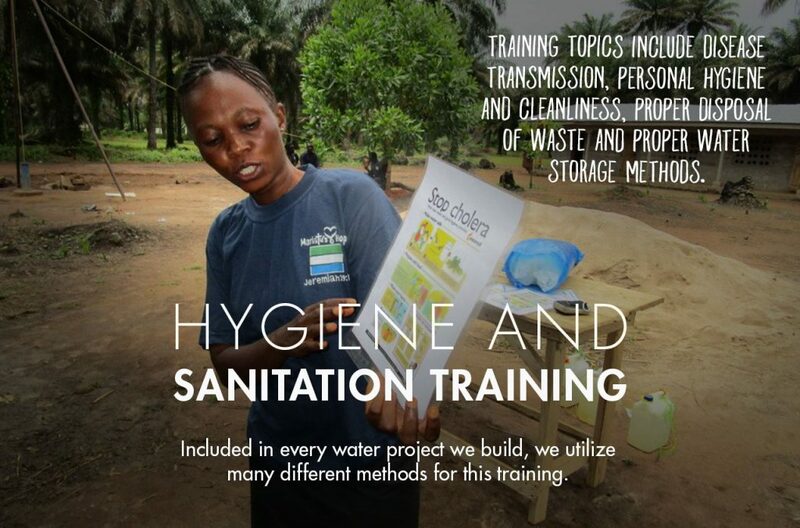 While they were developing the project, they met with Cecilia and Kwori who shared some of their story. 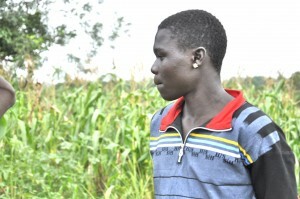 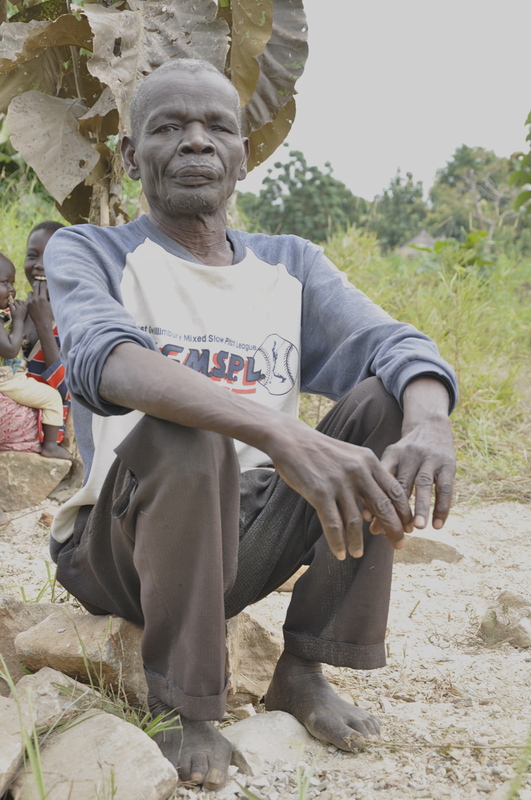 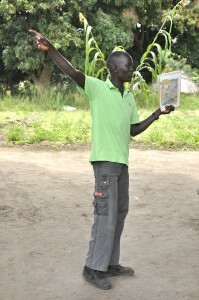 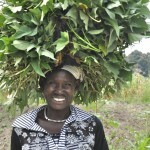 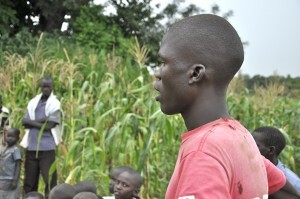 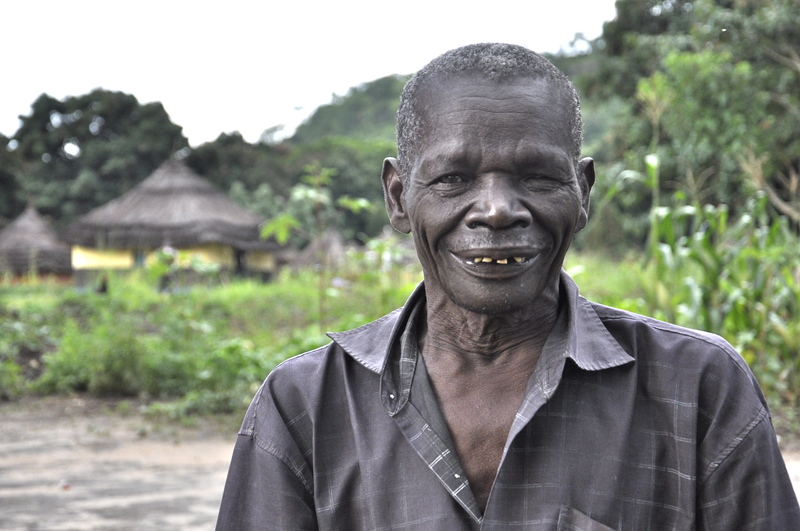 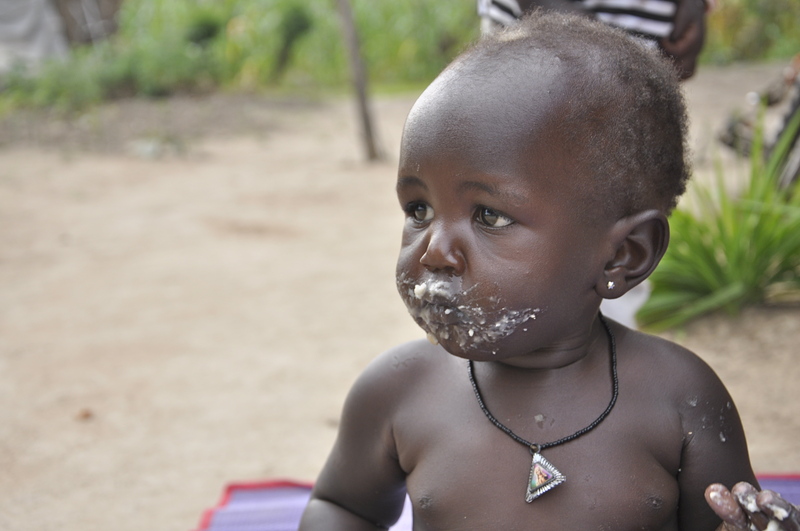 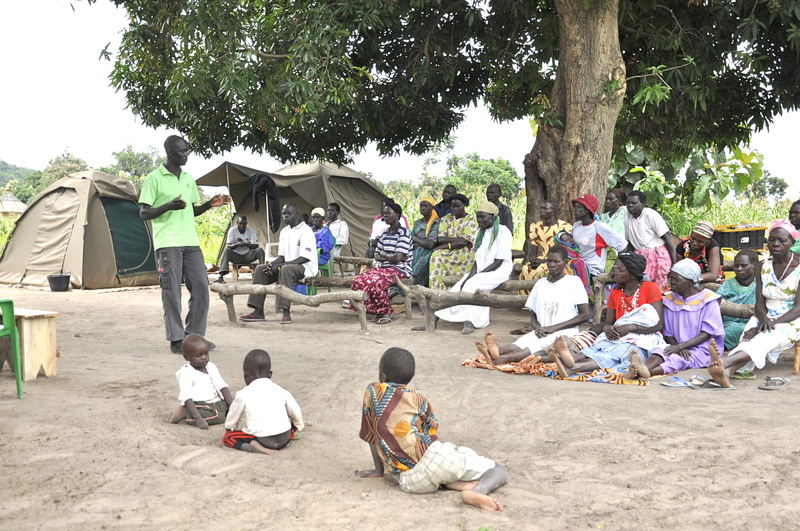 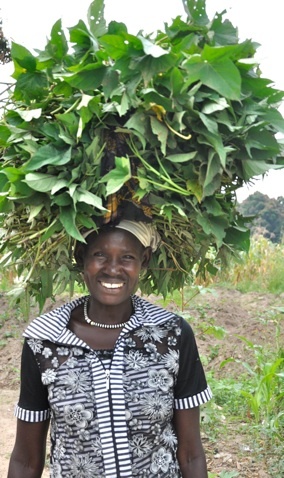 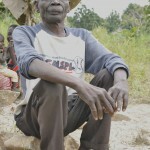 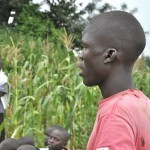 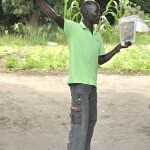 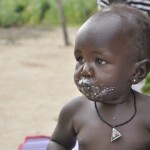 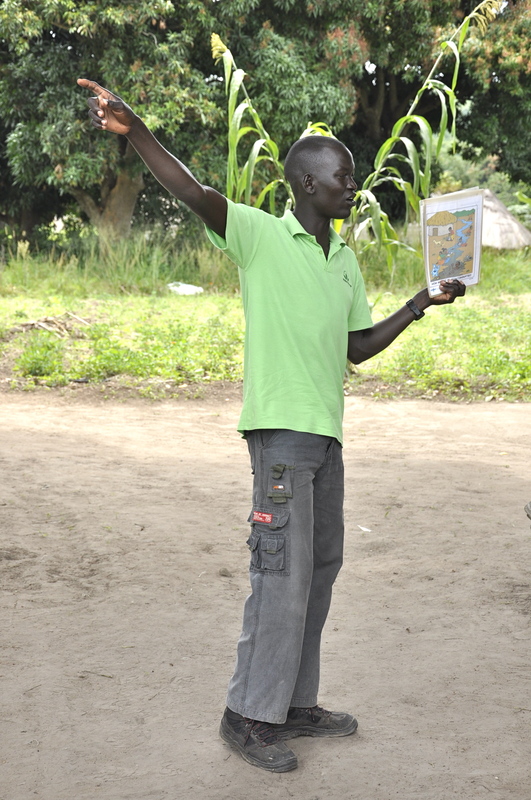 “My name is Kwori Moses, a Southern Sudanese residing at Bura Village, Kajo-Keji County. I’m 55 years old and married with four children. 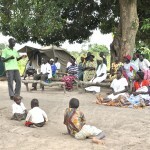 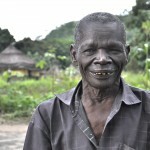 I was born in this village in 1956 after the beginning of Anyanya war, but we remained here until 1989. 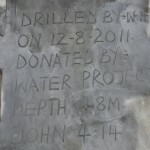 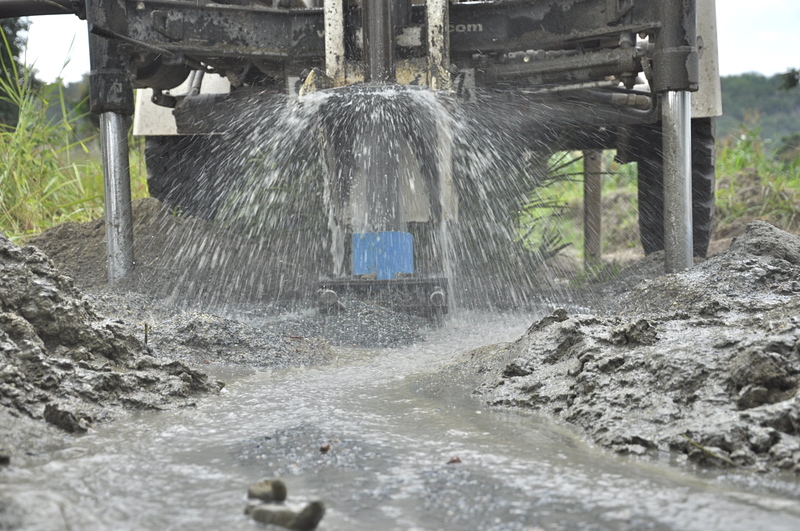 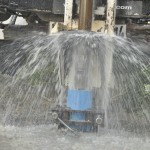 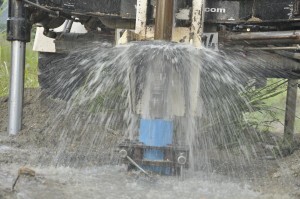 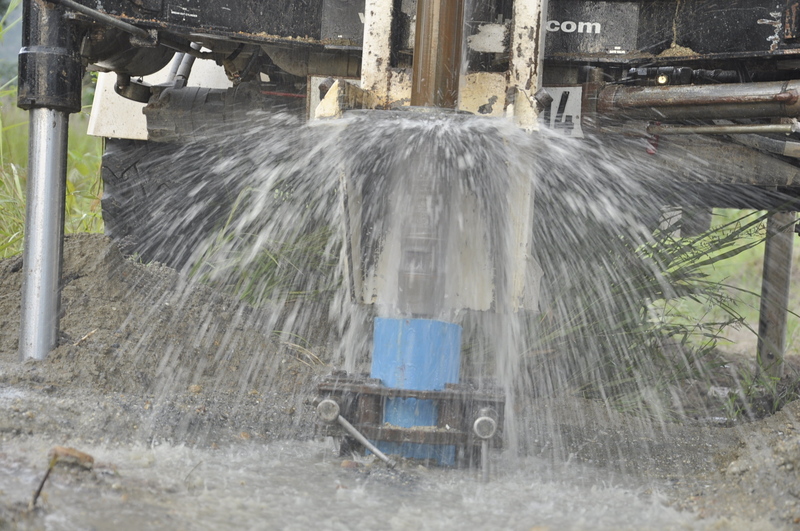 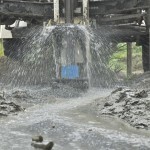 I'm filled with happiness today to be among the witness of the drilling. 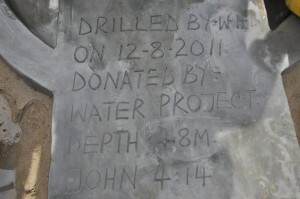 I extend my sincere thanks to all the people who gave.